Despite the commercialisation of Christmas, the Boney M carols streaming insincerely through shopping centre sound systems and the overused tinsel draping every shop entrance; this is a time when we are reminded about what is real in life. Real in the sense of real lasting value, the time spent with family and friends and the memories created, the joy of innocent belief on a child’s face, the warmth of a loving grandparent’s smile and the comfort of a home filled with love. And when it comes to home décor, there is no style more sincere and real than country or farmhouse living; where handmade always trumps store bought, where sentimental value is more important than a price tag or designer name, and where natural is natural. 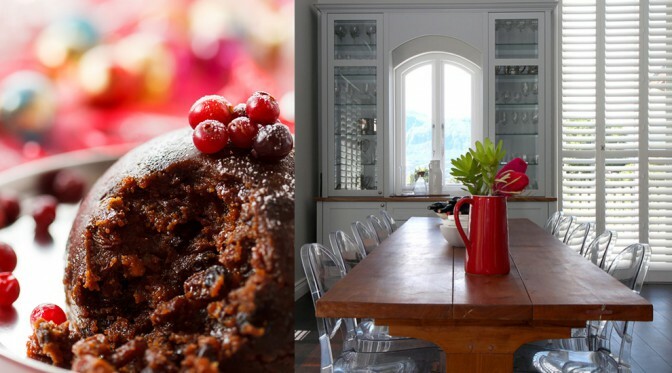 No matter what the influence, French, Americana or Karoo, country or farmhouse décor focuses on simplicity and comfort, in a word, it’s homey; and homey is especially good at Christmas. 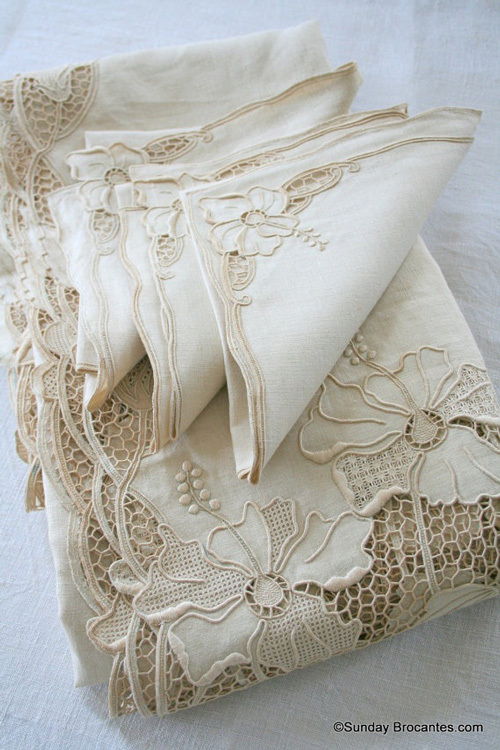 Dust off your family heirlooms and keepsakes and give them pride of place. A knitted blanket, a crocheted table cloth, homemade Christmas stockings with personalised embroidery, or old black and white photographs bring back days of old and remind us where we come from and what we have to be grateful for. Homemade Christmas decorations that do not follow any Christmas décor trend, are not concerned with the ‘in’ palette this season, but are simply made with love, make any Christmas tree, old or new, real or fake, beautiful. Make a family activity of it; gather creative minds, busy hands and all the arts and crafts goodies you can find, then let your imagination go wild. 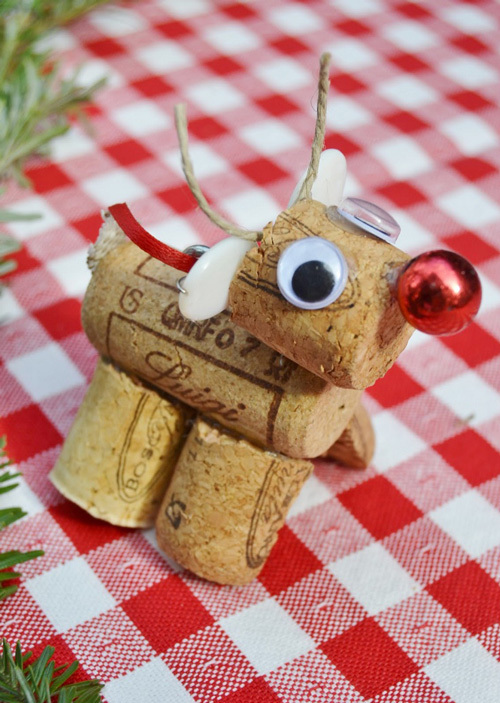 Do not buy materials, but rather focus on recycling unused or unwanted items such as old jewellery, fabric offcuts, buttons, corks, empty toilet rolls etc. 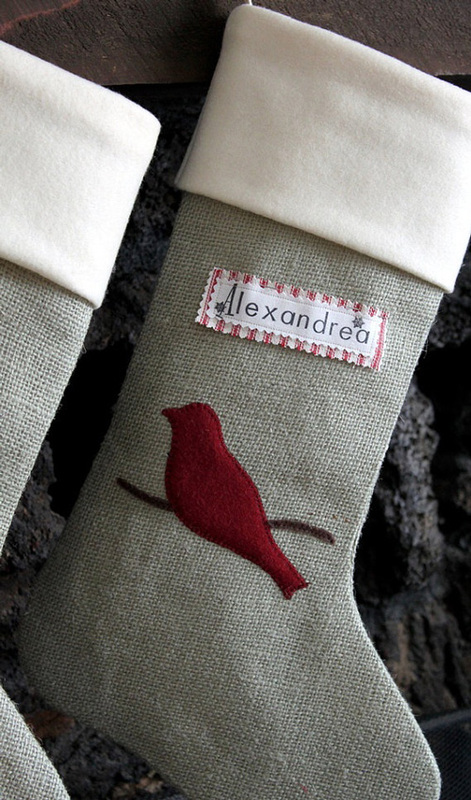 Wrap your gifts in handmade wrapping paper; recycled is best, or use fabric that is a gift in itself. 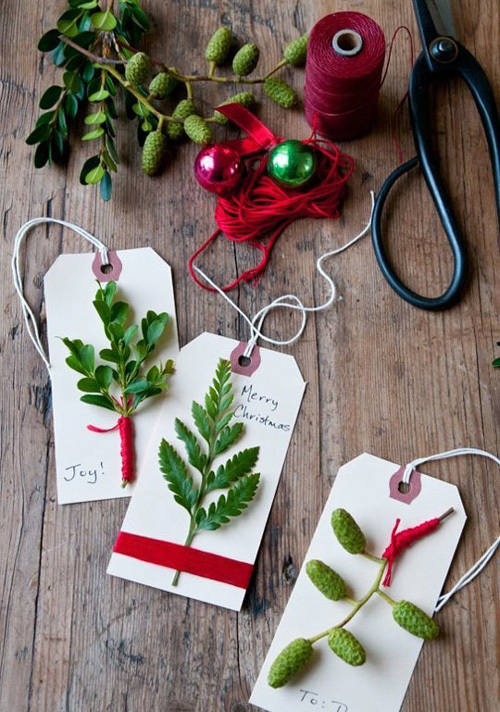 Forget the mass produced gift tags and spend some time getting personal by making your own. 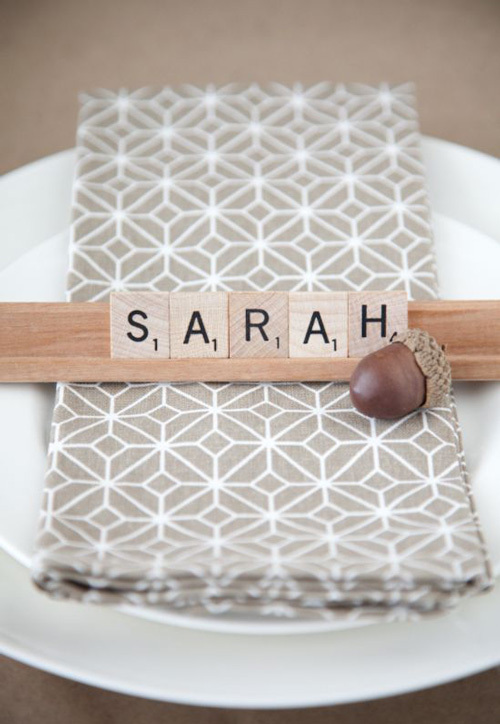 Fill your home and decorate your Christmas table with the fresh flowers and greenery you find in your garden and get creative with name placeholders, for example using scrabble tiles is a fun idea. 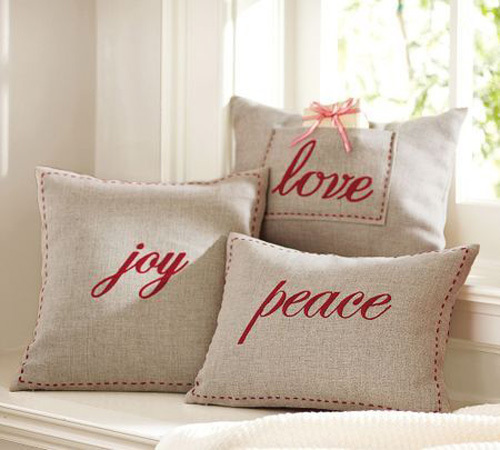 Reinvent old home accessories such as pillows and glass vases with festive cheer by simply adding some new trim or decorative finish. 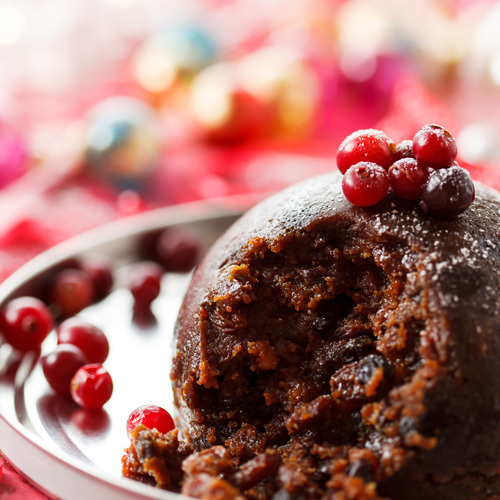 Delight the senses of family and friends with the aromas and tastes of Christmas, whether it’s homemade Christmas cake, Christmas pudding or braai meat, homemade is best. Substitute the normal television-watching hours with precious family time; telling stories, sharing dreams and simply enjoying one another’s company. Create a home that caters for visiting family and friends, whether it’s a welcoming sofa or a comfortable spare bedroom, be ready to open up your home to those you love. Honour the integrity of your home and do not spend wastefully on season-specific décor, rather invest in furniture and finishes that add value to the lives of your family and to the value of your home. Remember what Christmas is about and do not let the shopping, catering, costs etc. stress you out to the extent that you miss out on the real meaning of this time of year. AMERICAN shutters wishes you a very merry and real Christmas!